We are a Third Generation Family Owned and Operated company based out of Northern Westchester. We have been in business for over 65 years and specialize in giving all of our customers a personal one to one taylored experience! Whether you have a broken cable and need a repair or you are in the market for a new Custom Garage Door, give us call! We've been keeping your doors On Track since 1945! 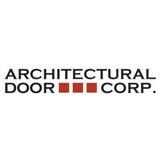 What kind of services do Rye, NY garage door dealers and installers provide? Find garage door sellers and installers in Rye, NY on Houzz. Narrow your search for Rye, NY garage door sellers and installers by selecting the nearest city or zip code. 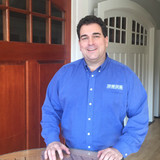 Look at portfolio and product photos, and read reviews to find the best Rye, NY garage door professional for your home.